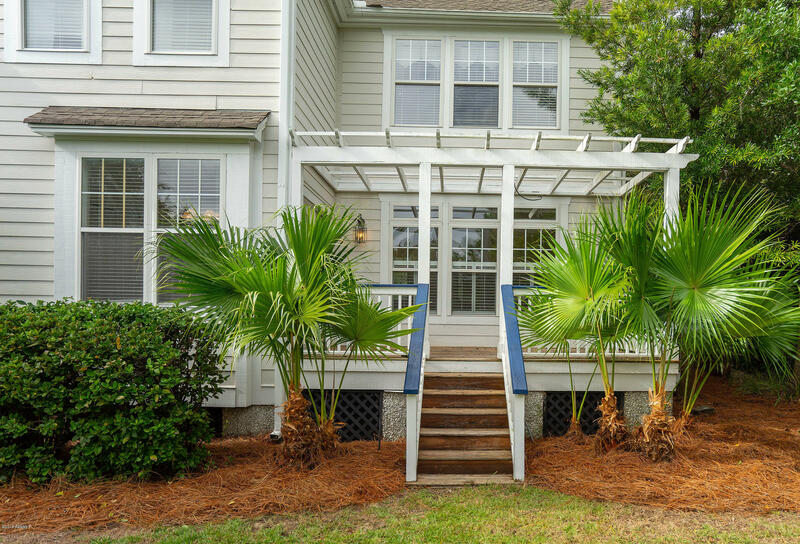 Welcome home to this fantastic value on Cat Island! 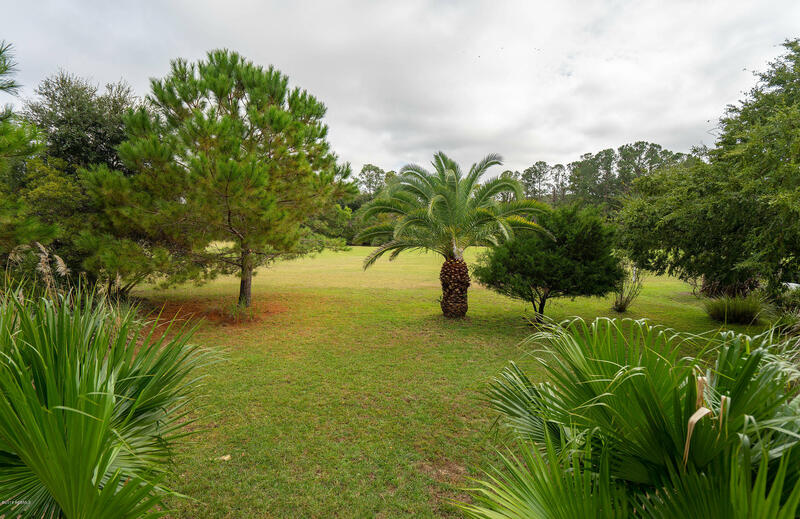 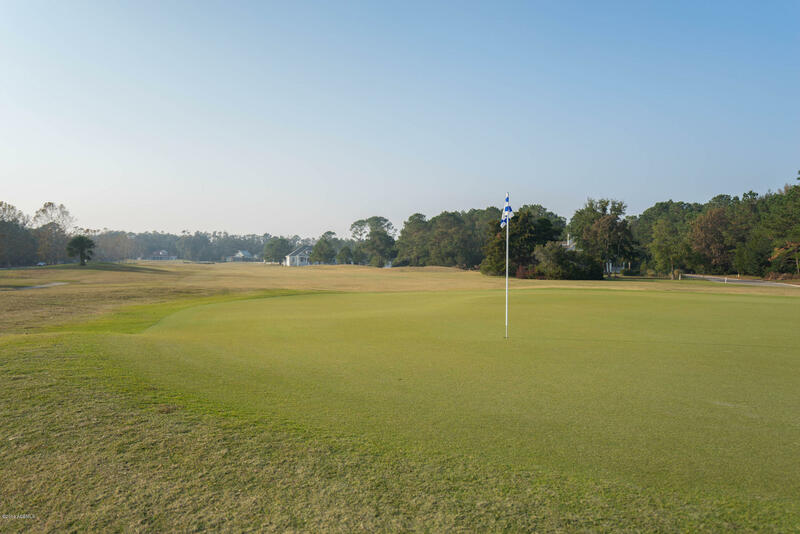 Located on the lush golf course, this home has beautiful views from both front and back porches. 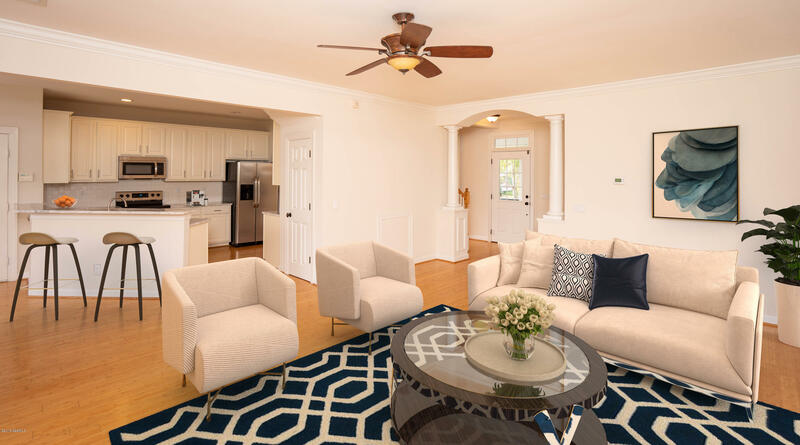 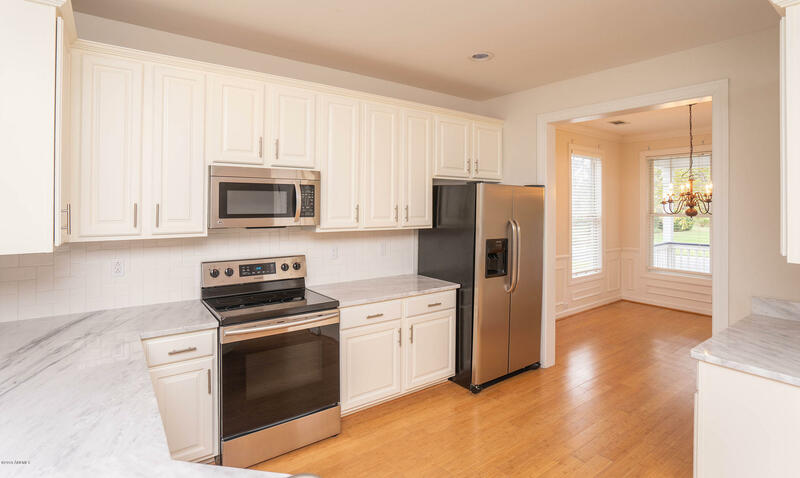 The spacious 1st flr offers a recently renovated kitchen, formal dining room as well as breakfast area and open living space. 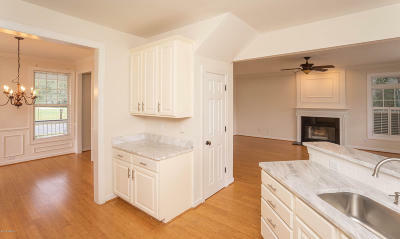 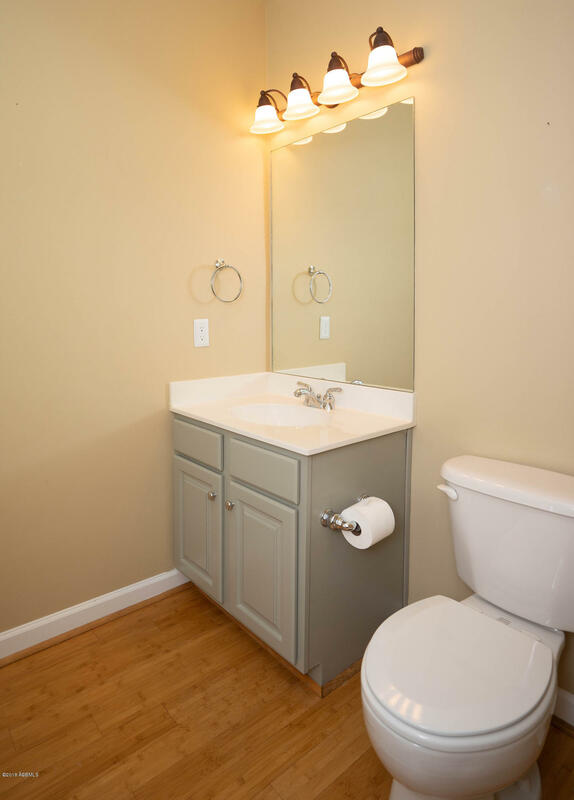 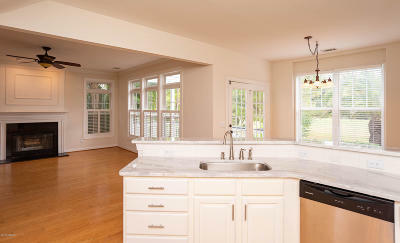 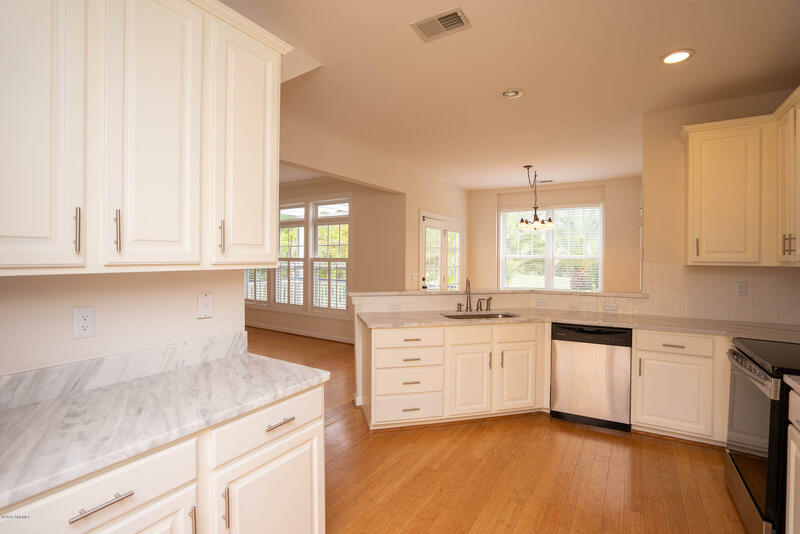 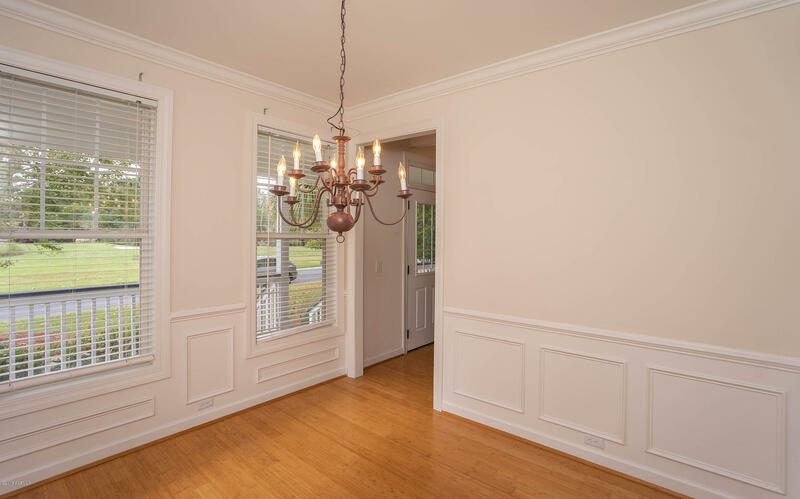 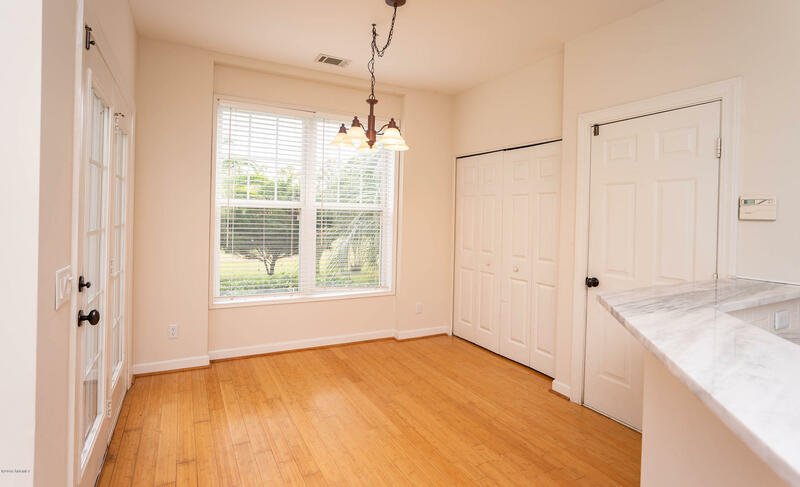 Notice details such as wood floors, beautiful trim and bright finishes throughout. 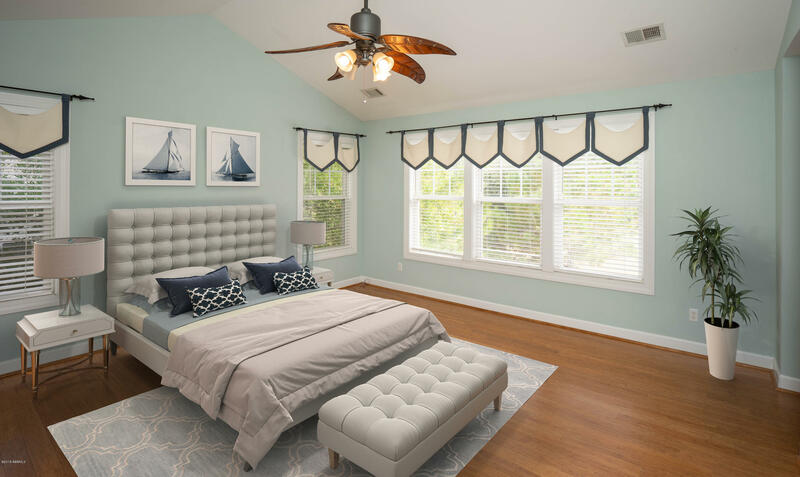 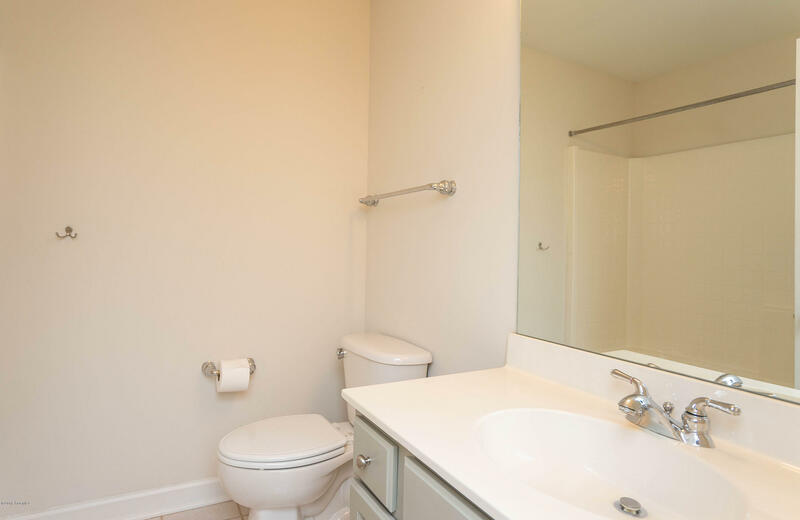 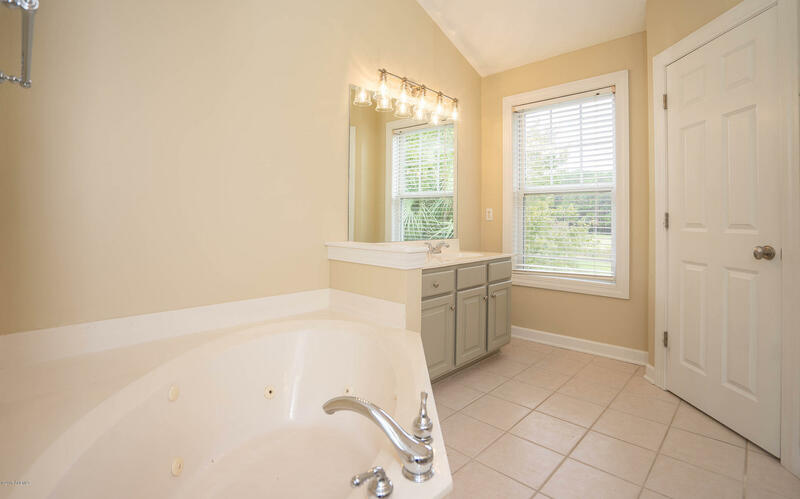 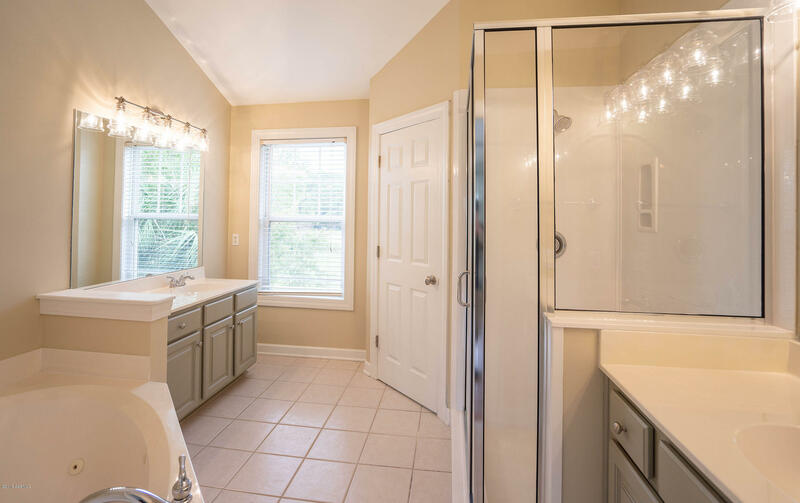 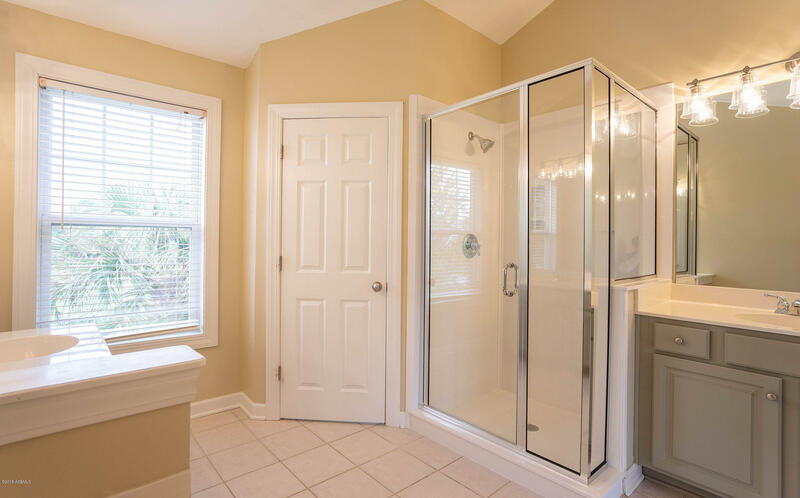 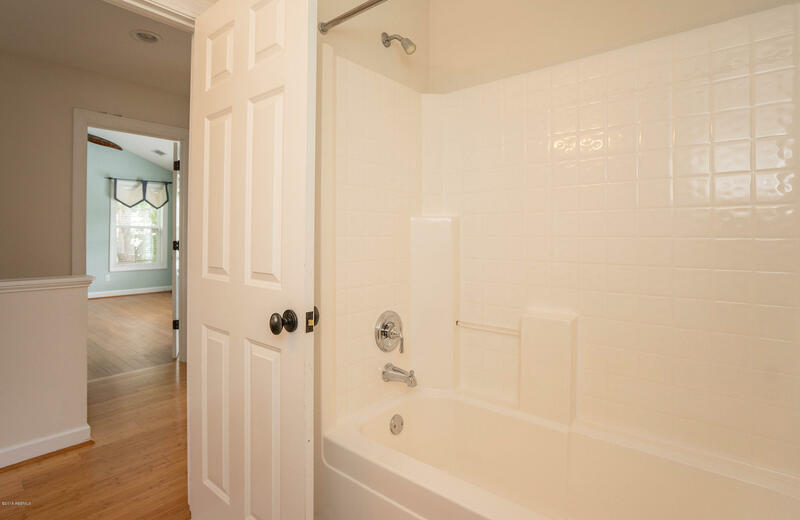 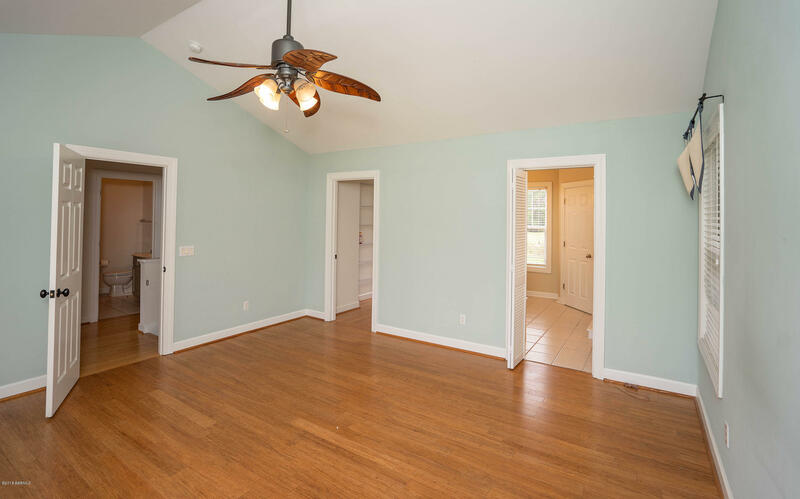 On the 2nd floor, there is a great master suite in addition to the other bedrooms and bath. 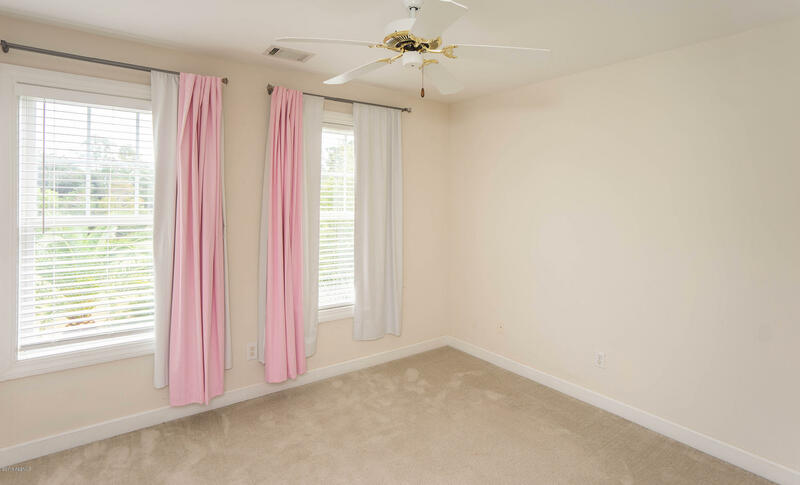 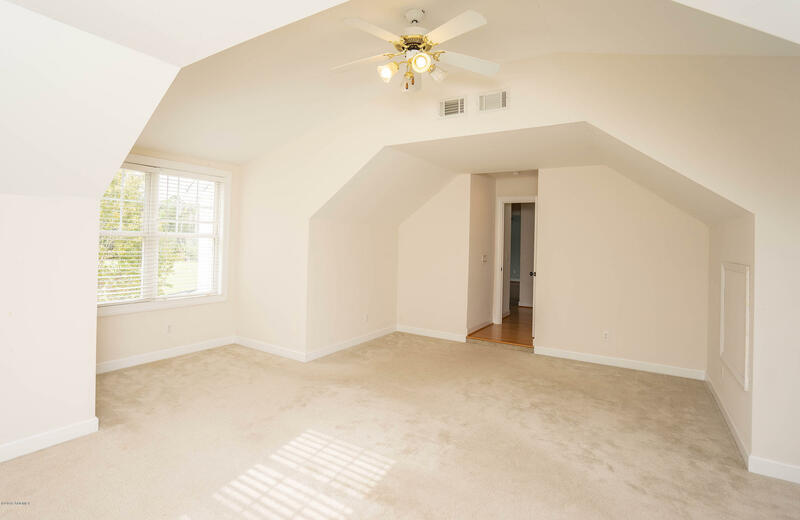 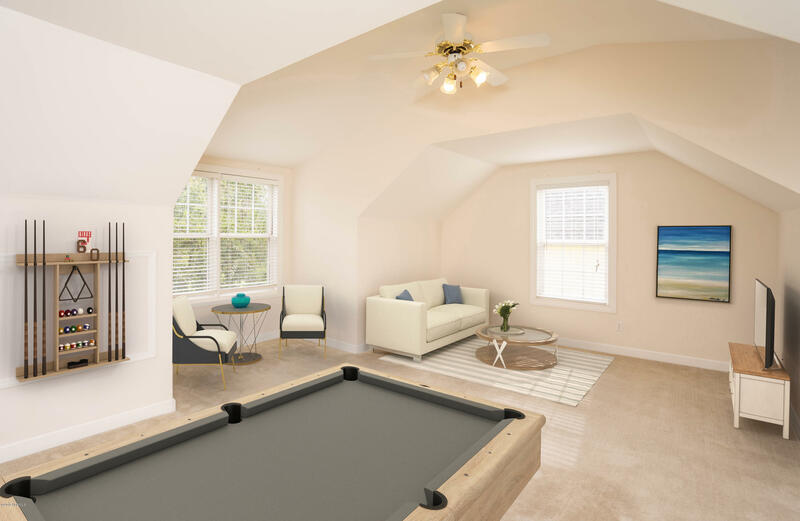 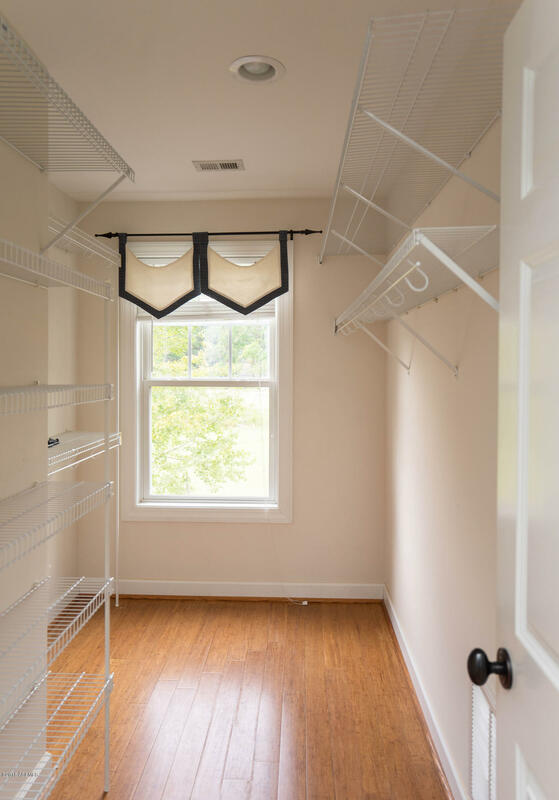 The large bonus room offers loads of possibilities for entertaining, play space, home office and more! 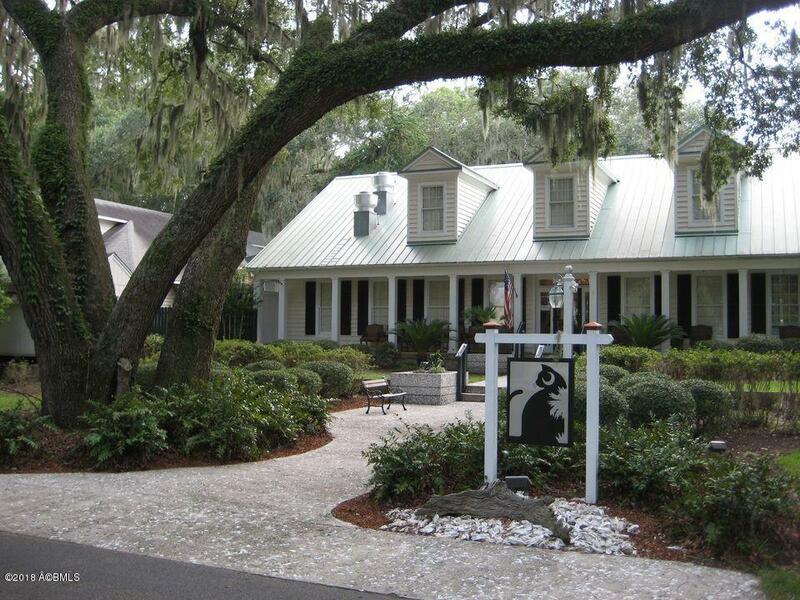 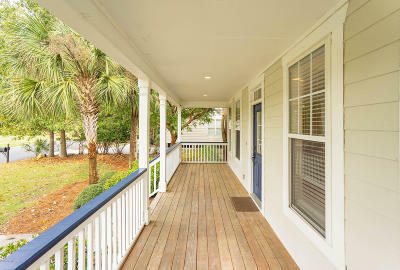 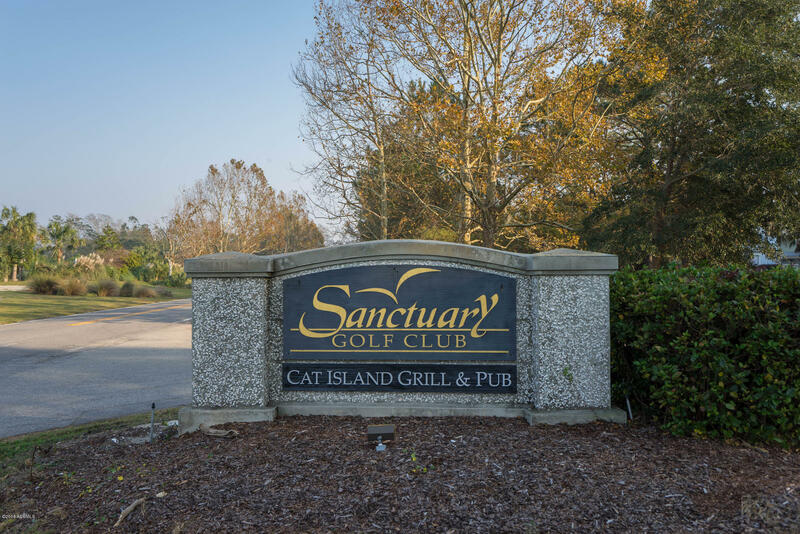 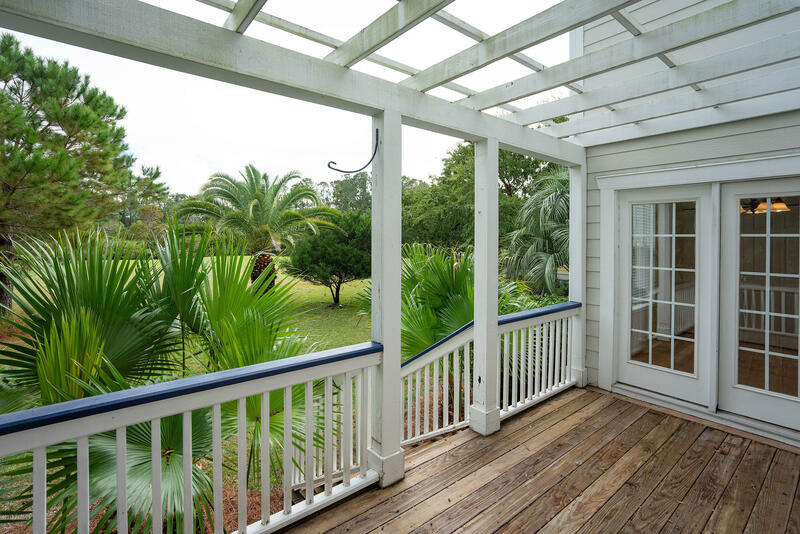 This home is in a wonderful community, located within walking distance to the Cat Island amenities and natural beauty. 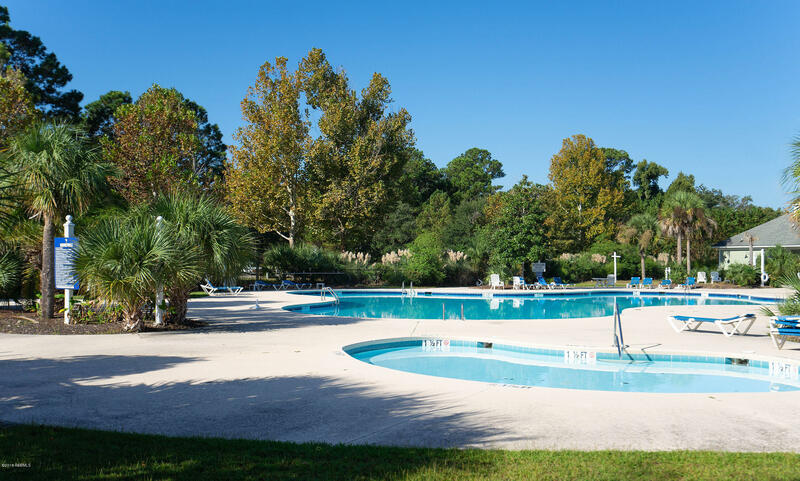 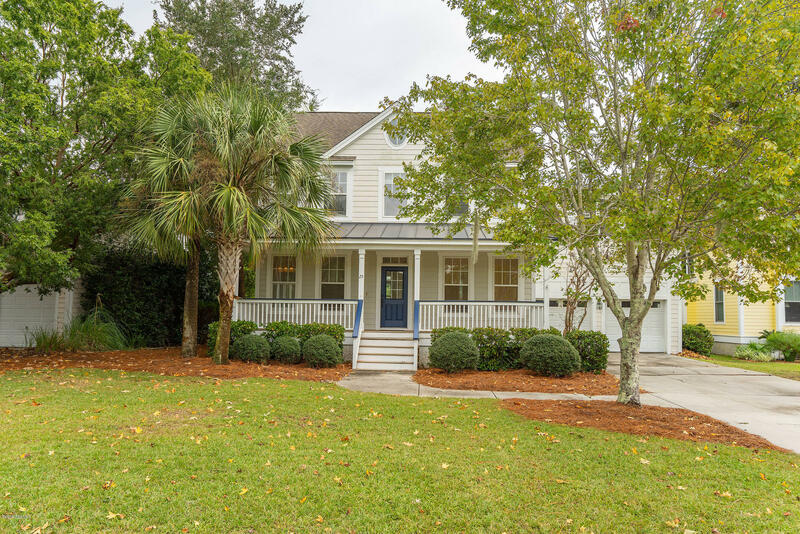 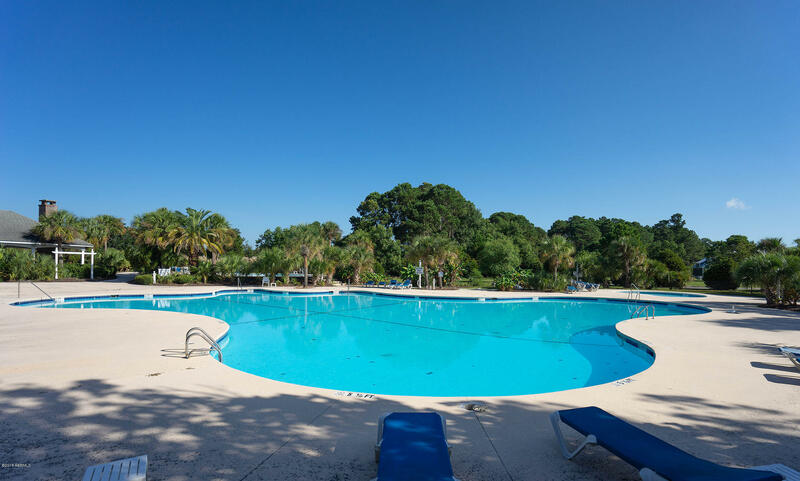 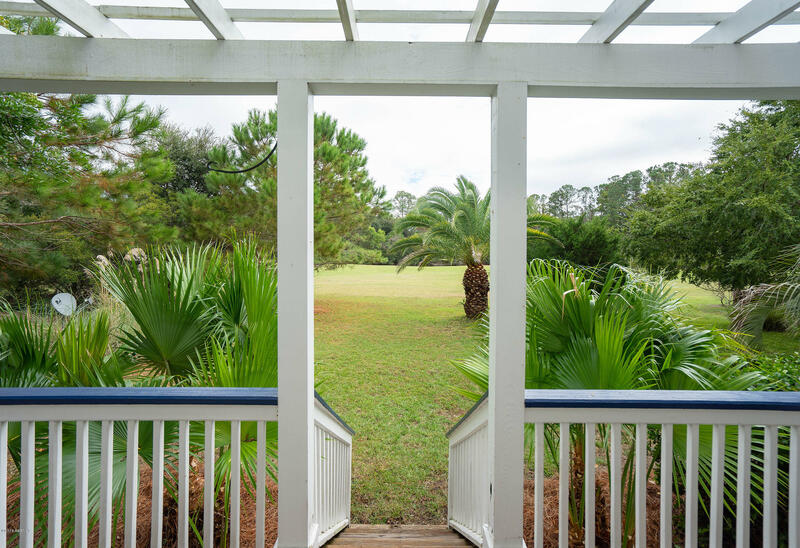 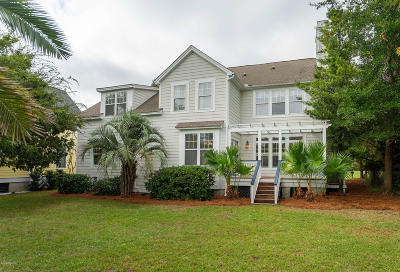 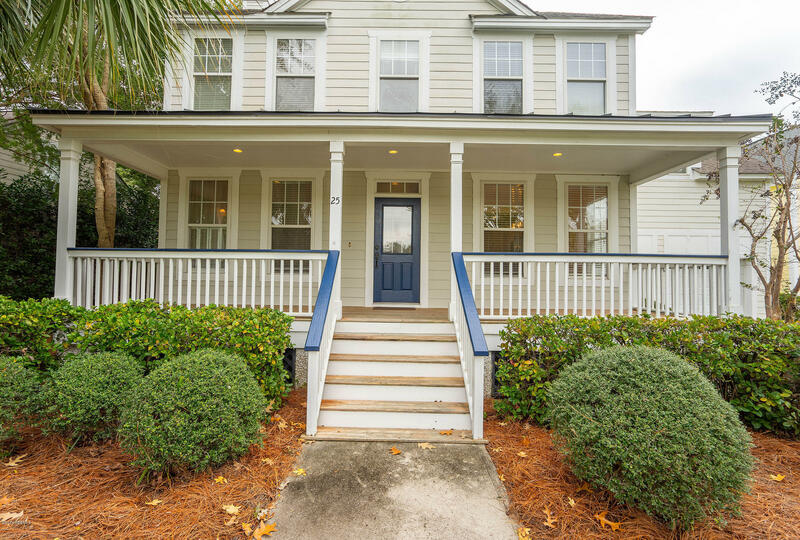 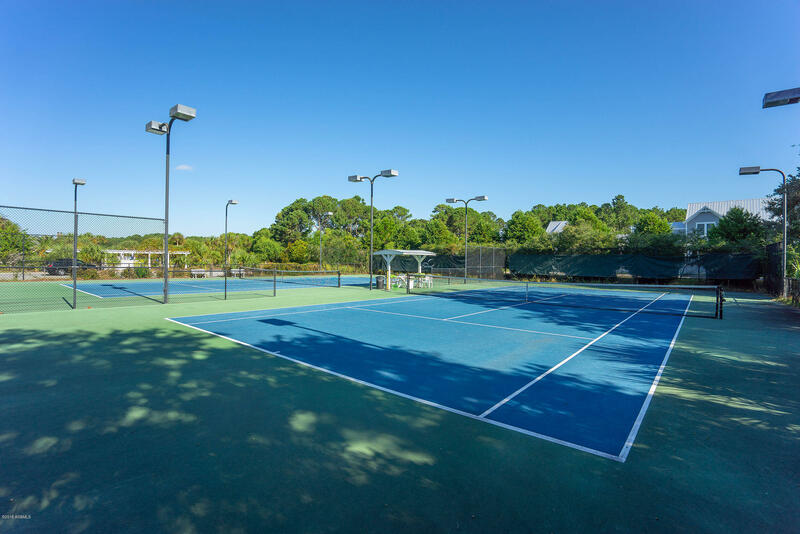 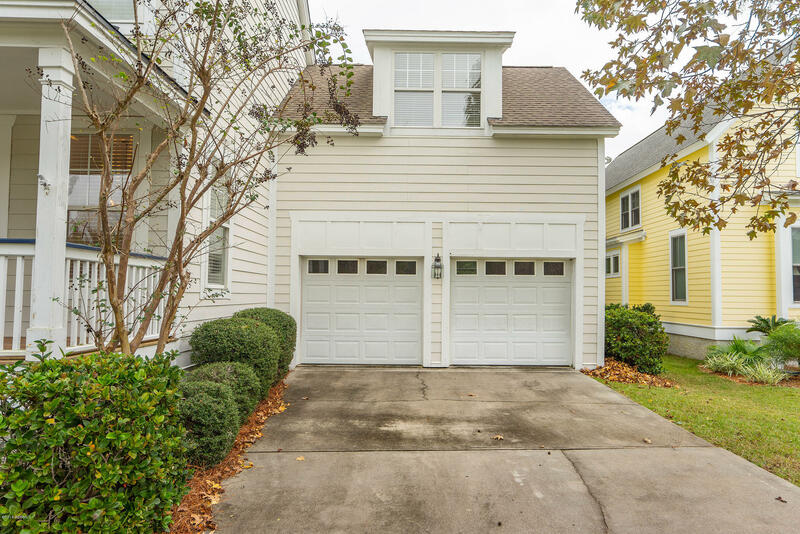 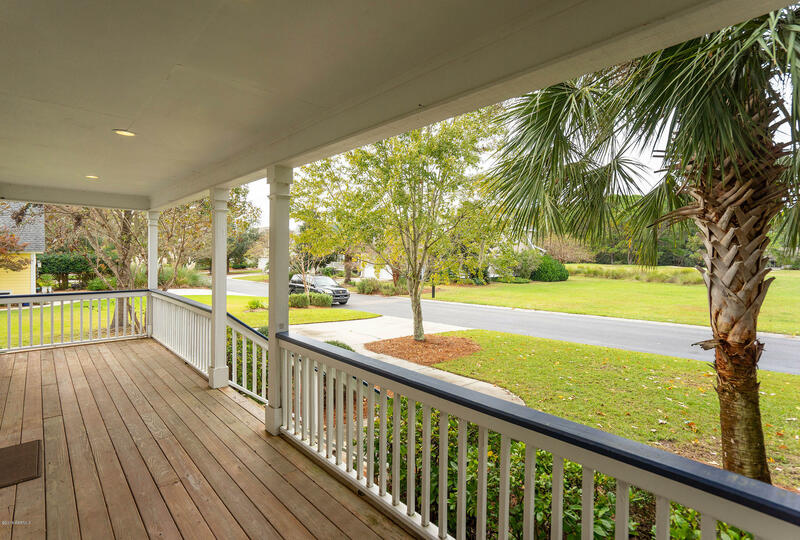 Easy to show and a must see for that buyer wanting to enjoy the Lowcountry Life!